1. Your wounds are a witness. 2. Some of the stuff you’ve been through, you can’t hide. 4. Sometimes you have to reopen a wound in order to help someone else. 6. Stop giving a censored version of your wounds. 7. Wisdom, grace, life, compassion come out your wounds. 8. Don’t ask why you went through what you did. Ask why you survived it. It’s your credentials. You’ve been to hell and back so that you can help others. It looks great on social media to appear like you have everything together but behind closed doors that facade is exhausting and eventually, the truth will seep out and your authenticity will be in question. It’s okay to say that you are tired and feeling overwhelmed. Sharing the challenges of life doesn’t diminish who you are as a person, tarnish your “brand” or your effectiveness as a leader. 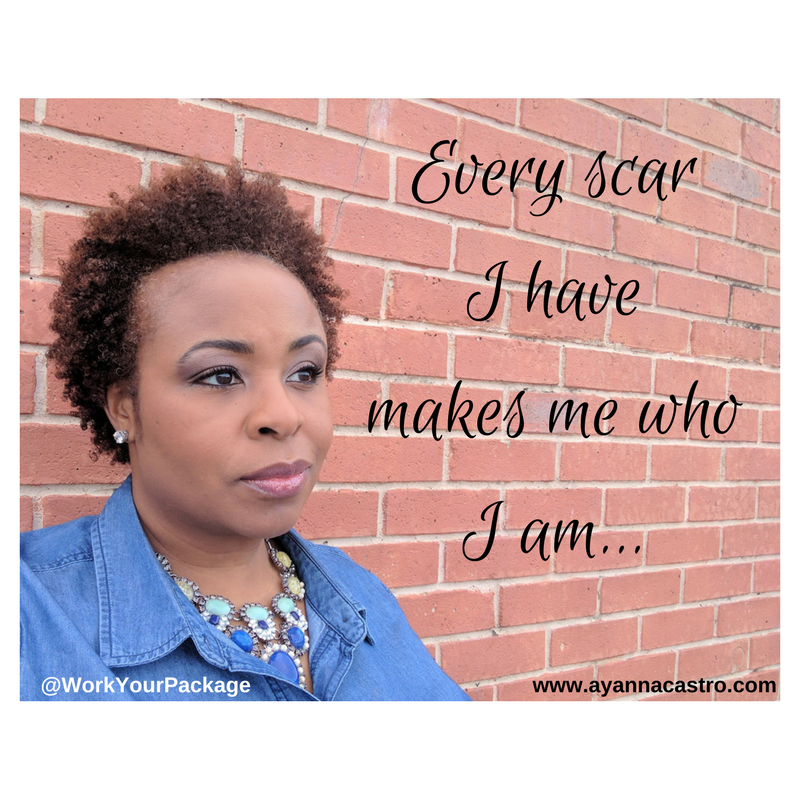 Wounds lead to scars and scars lead to lessons that will help others.